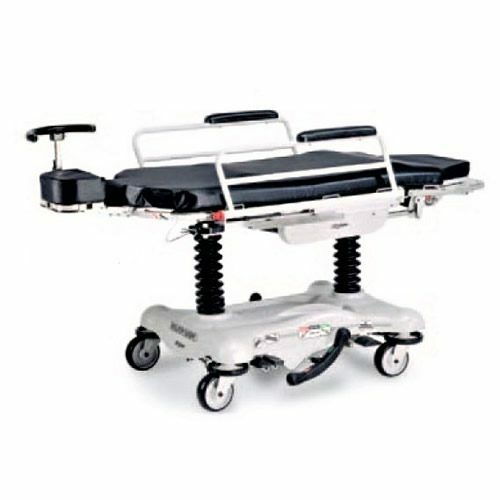 The Stryker 1089 Surgical Eye Stretcher allows for Maximum Surgical Access, ease of use and reliability. 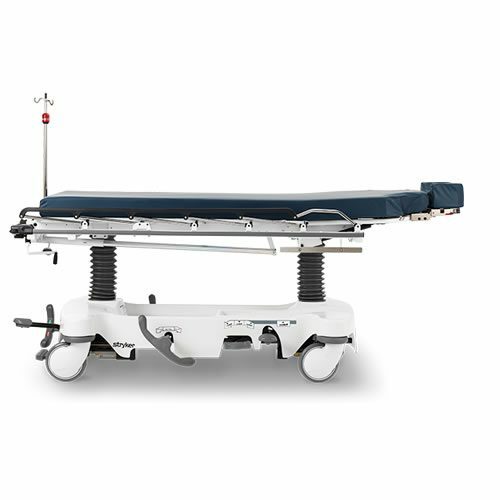 The Stryker 1089 Surgical Eye Stretcher offers the greatest head end clearance in the industry for superior surgeon access. 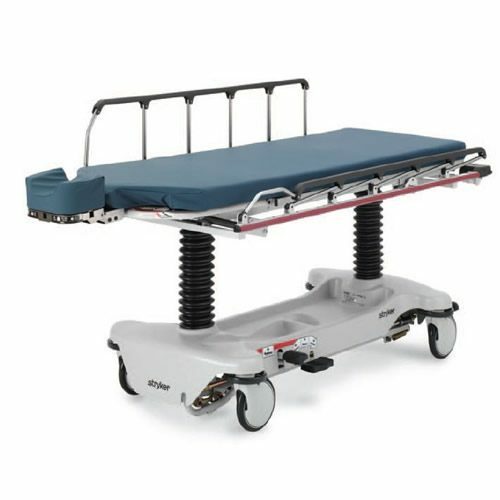 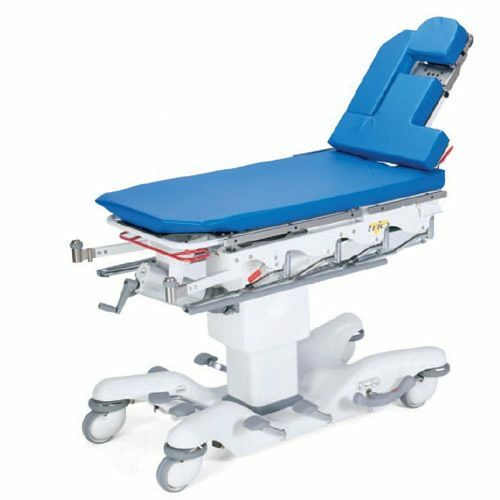 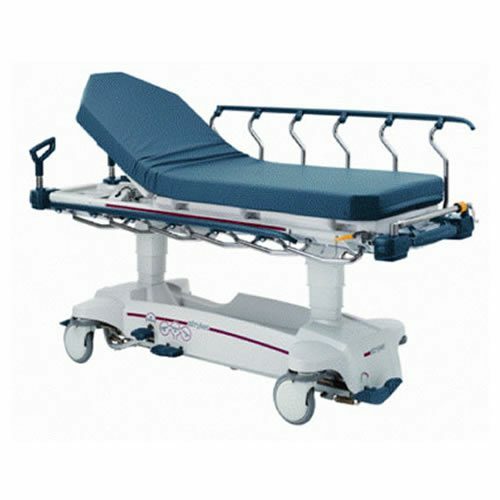 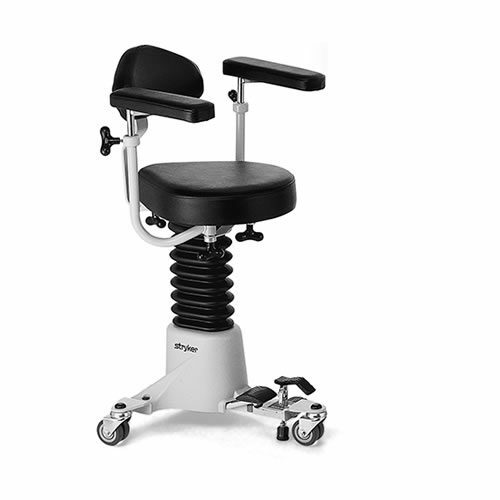 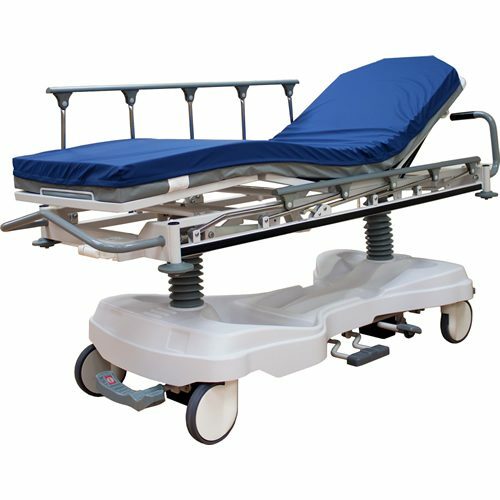 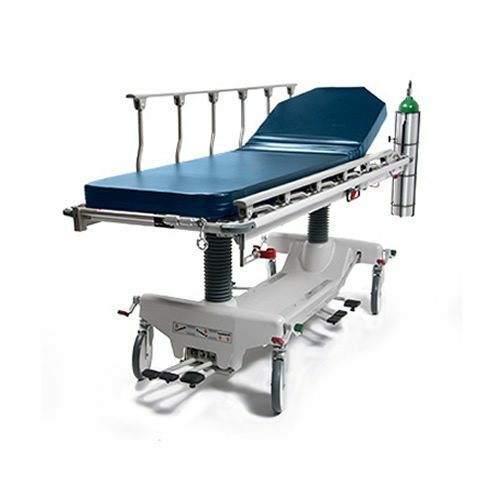 It was designed to support delicate surgical procedures with optimal accessibility for the surgeon and comfort for the patient.